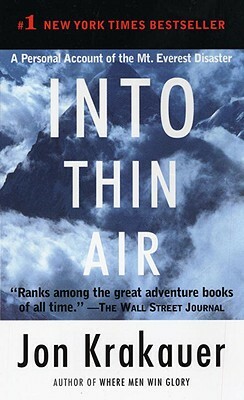 Jon Krakauer, the author of Into Thin Air, Into the Wild, and Eiger Dreams, is an award-winning journalist who has been published in twenty-five languages around the world. He is also an editor-at-large for Outside magazine, and has published articles in Smithsonian, National Geographic, and many other periodicals. He and his wife live in Colorado. "From the Hardcover edition."